You will also be given a tried and tested recipe booklet of excellent cupcakes, cakes, and icing that will prove handy for all your baking projects. You'll also receive course notes with pictures, tips and tricks doc, colouring guide and certificate in your name. All materials, refreshments & snacks, will be provided. Homemade lunch Option for £5 per head ordered before the event. N.B. 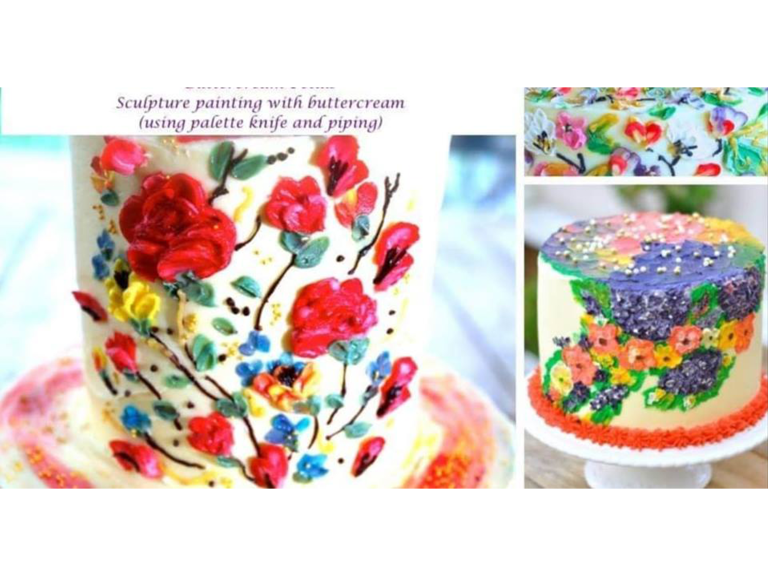 Cake class deposits cannot be refunded, please make sure you are able to make the date. In the unlikely event that the Tutor needs to cancel the class, then all monies will be refunded. Balances need to be paid by two weeks prior to class.